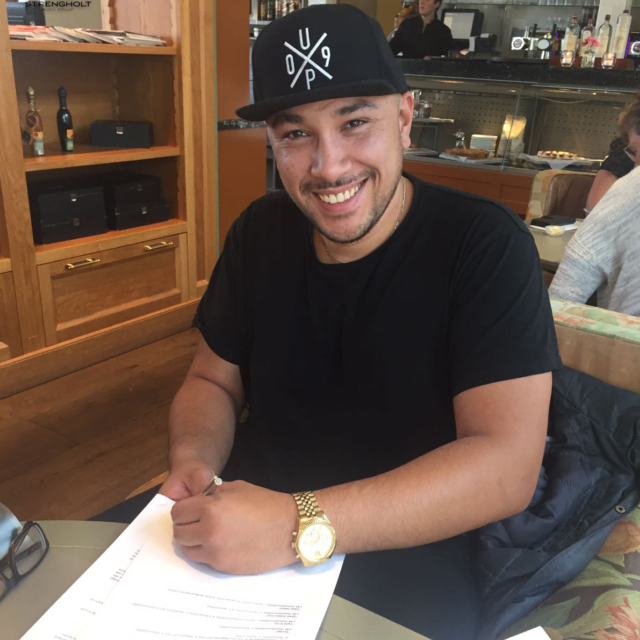 We proudly present Justin Prime as the newest addition to the Strengholt Music Group roster. The platinum-selling DJ/Producer is well-known for worldwide hits like ‘Cannonball’ with Showtek and the Sidney Samson collab ‘Thunderbolt’. Justin Prime just dropped his new single ‘Lights Off’ with Onderkoffer and Taylor Jones, which is released on Trap City/Spinnin’ Records.